At the beginning of the month, we reviewed some products from the mobile tech company, Altigo. We have some more of their items to review. These are cell phone cases for some iPhones. Here’s a basic case. Clear, so you can showcase your phone on its own, and still have protection. The bumper is shock absorbent and meets military grade standards. The corners are reinforced, and the edge comes up around the front to offer protection when the phone is placed face-down. It also has a very slim design and works well with wireless charging. 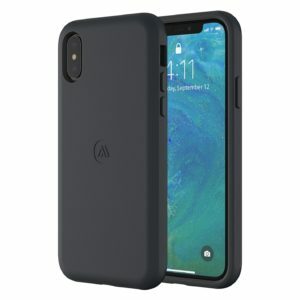 This case is available for the low price of $13.99. It also comes in other iPhone sizes, and you can get different colored bumpers. Check out their site to find out which one you like best. 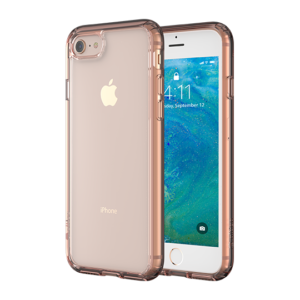 Here’s another one available for the same price that has a pink bumper and clear back. This one we reviewed is for iPhone 8. Same style as above. 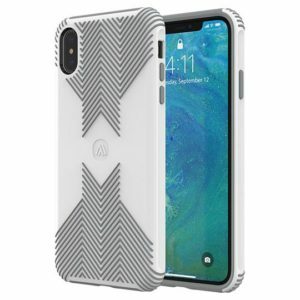 Here’s another case, also available for the iPhone XR and Xs Max. It comes in a solid black, or a solid white. 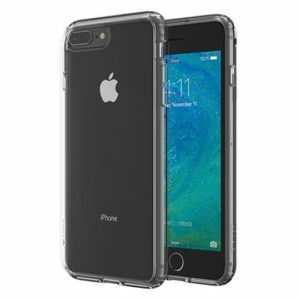 This one has an inner shock-absorbing rubber layer, and an outer polycarbonate shell. The military grade standard applies to this case as well. It’s 3 mm thick(or thin), which also makes it easy to charge wirelessly. It also has button covers to keep out dust and other particles, but still maintains function. You can buy it for $19.99. It comes with a two year warranty. Also available for the other iPhones X and newer, this case comes in white with a gray, rubberized texture for grip. Other than the grip, it has the same features as the previous case. Shock absorbent inner layer, and the reinforced corners and wrap around front. This case is a little more expensive at $21.99. Altigo gave us these review items for free in exchange for our fair and unbiased opinion. No other compensation has been given.